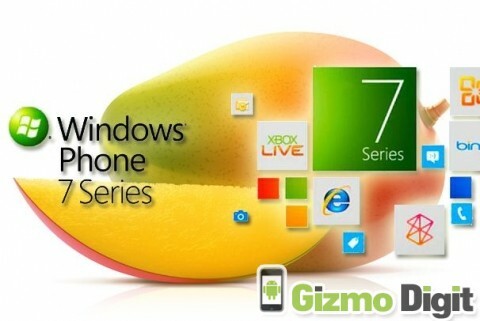 A hidden feature of Windows Phone 7 Mango has been discovered on late Wednesday. Look out for the hotspot! A discovery on late Wednesday revealed that Windows Phone 7 has a hidden mobile hotspot feature. While not revealed in public, and might have no one officially, an Internet sharing section enable users share a 3G or 4G link over Wi-Fi for up to five people — much like Android, iPhone and BlackBerry 7 devices. The code is in at least the gold master build (7720.68), and could exist on all Windows phones. Popular ChevronWP7 contributor, Rafael Rivera, confirmed the said code and speculated that – like Apple – the feature depended on a carrier profile that enables it. Almost all carriers who object to letting customers tether or use a hotspot out of the box often want to test the feature first before they enable it and begin to charge subscribers. Several Mango features, like multitasking, the IE9-based browser and deeper voice control, are public. Whether or not all of those are revealed to the masses isn’t evident yet. Even the currently shipping IS12T, which is the world’s first Mango phone, doesn’t have all its features readily available.